A suspicious package found early Wednesday at the German finance ministry in Berlin contained explosives, according to police. The package was addressed to Finance Minister Wolfgang Schäuble but was flagged by security services in the ministry’s post office, according to German newspaper, Bild. Wires were seen protruding from the package as it passed through an X-ray machine, the report said. Finanzministerium: Sichergestelltes Paket enthielt "Blitzknallgemisch, welches häufig bei der Herstellung von Pyrotechnik verwendet wird." 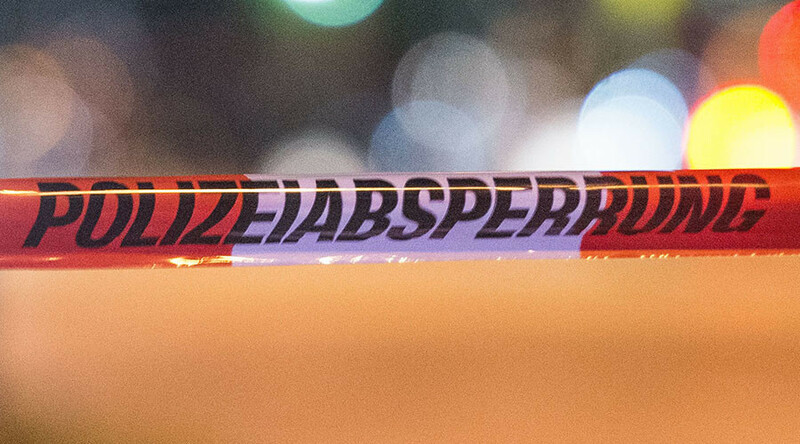 An evacuation of the scene was carried out before the package was removed and taken to Grunewald by explosive experts for examination, reports Bild. There have been no reports of injuries so far. "The first investigation results show that the package contained a so-called explosives mixture, which is frequently used to produce pyrotechnics. It was designed to cause considerable injuries when the package was opened," police said in a statement, as cited by Reuters. Bei der Poststelle des @BMF_Bund in #Berlin#Mitte wurde heute gg. 9:30 Uhr ein verdächtiges Paket abgegeben.